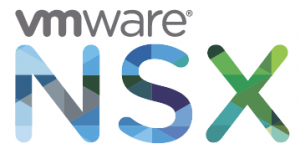 VMware NSX consists of plenty Virtual Appliances and ESXi Drivers (VIB Packages). This page is an overview of all component build numbers delivered with each NSX Release. The list is intended as assistance to identify which components need to be updated and to verify that all components are on the same release level.